Mix together butter, 1/2 C sugar and vanilla in a mixing bowl. Beat with a paddle attachment. Add in flour, mix until smooth dough forms. Press dough into the bottom and sides of a 9 inch tart pan with a removable bottom. Mix together sugar, eggs, lemon zest, lemon juice and 1/2 C flour in a bowl. Beat until smooth. 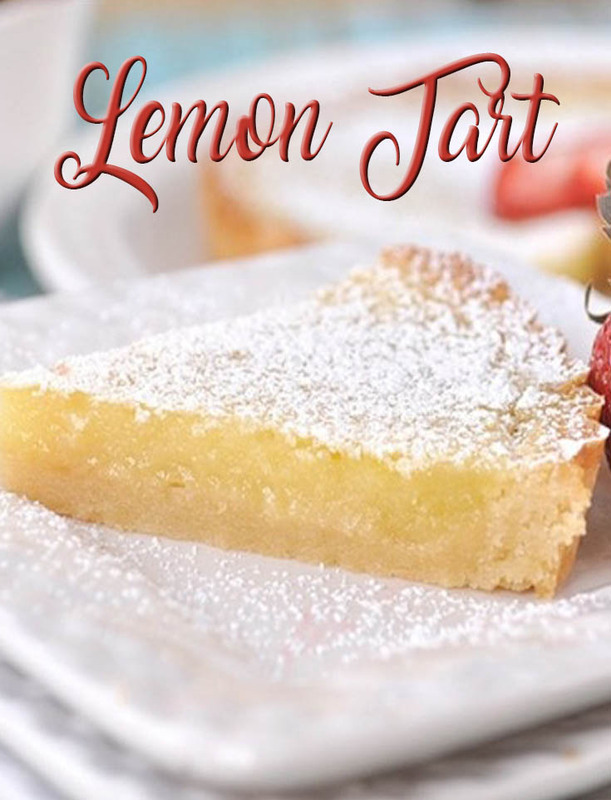 Pour lemon filling into baked crust. Bake for an additional 20 minutes or until filling is set. If edges of tart begin to brown too much cover the edges with foil.